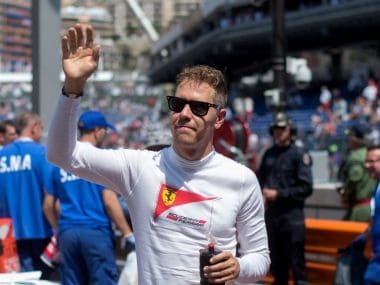 Monaco: Champions Mercedes' worst fears were confirmed on Saturday morning when championship leader Sebastian Vettel topped the times for Ferrari in final practice for this weekend’s Monaco Grand Prix. 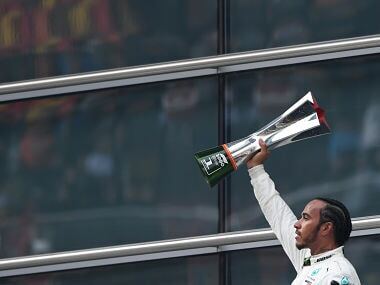 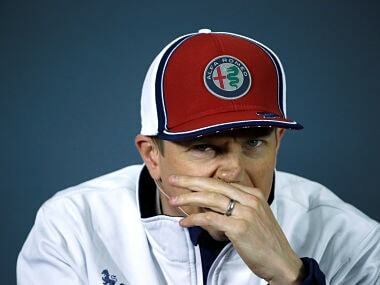 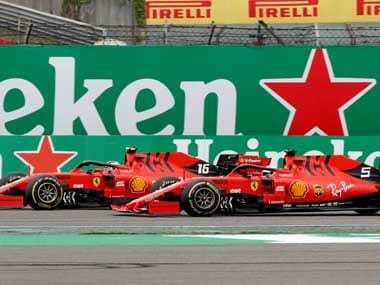 The four-time champion German clocked a best lap in one minute and 12.395 seconds, 0.345 seconds ahead of his team-mate Kimi Raikkonen, the 2007 champion, as the 'scuderia' established their supremacy ahead of qualifying later Saturday. 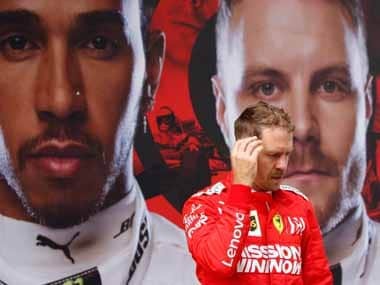 Finn Valtteri Bottas was third-fastest for Mercedes, but three-time champion Hamilton was left behind in fifth, eight-tenths adrift of Vettel, in a session without major interruptions.